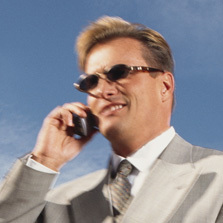 MicroFlex Professional microphones. 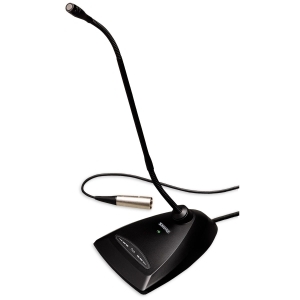 MX412 & MX418 gooseneck condenser microphones offer wide frequency response and accurate sound reproduction. Beyond their fully adjustable goosenecks lies a new level of flexibility. Microflex microphones include interchangeable condenser microphone cartridges. Designed for easy replacement and configuration for every environment. Available in cardioid, supercardioid and omnidirectional polar patterns with desktop and permanent installation options. 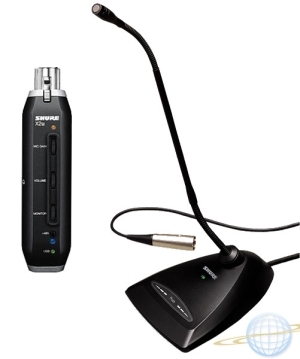 Cardioid Noise Canceling 12' Desktop Gooseneck Microphone 10' Cable with XLR-USB High End Preamp ensuring the highest end audio for computer desktop applications. Cardioid Noise Canceling 18' Desktop Gooseneck Microphone 10' Cable with XLR-USB High End Preamp ensuring the highest end audio for computer desktop applications.